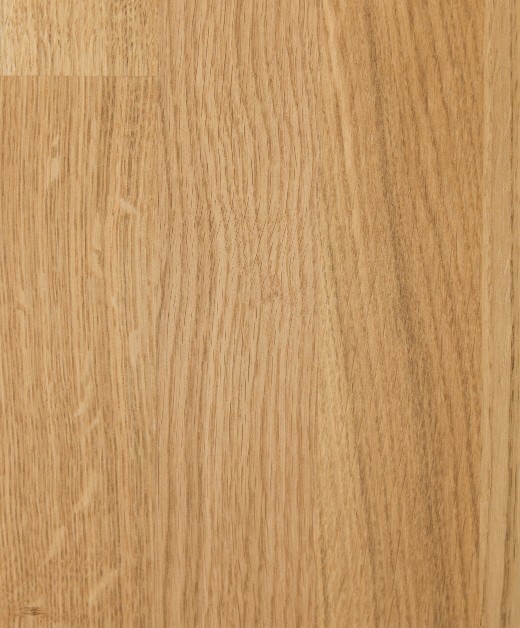 One of the most popular choices, our oak worktops offer great wear-resistance. Our prime oak worktops are made by hand selected 40mm wide oak strips (staves) ensuring best possible colour match and minimum amount of knots or imperfections. Due to its nature, the worktop can consist of small knots and slight colour variations. All our worktops are A-grade. Every effort is made to ensure that our wood worktops will match the description above, and your expectations. However, due to the nature of wooden products, this description should only be used for guidance.